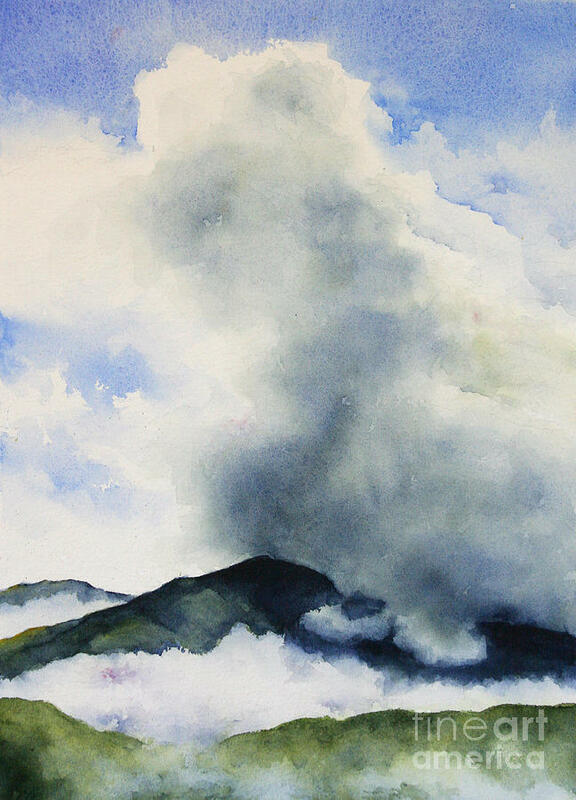 This became her motto for life and has defined her artistic career. 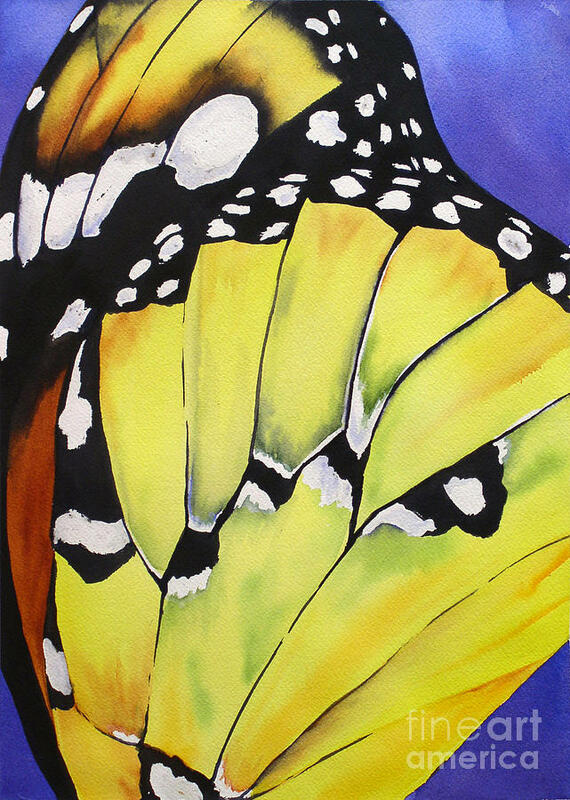 She paints what moves her, whether it be the giant redwood or a tiny butterfly wing. 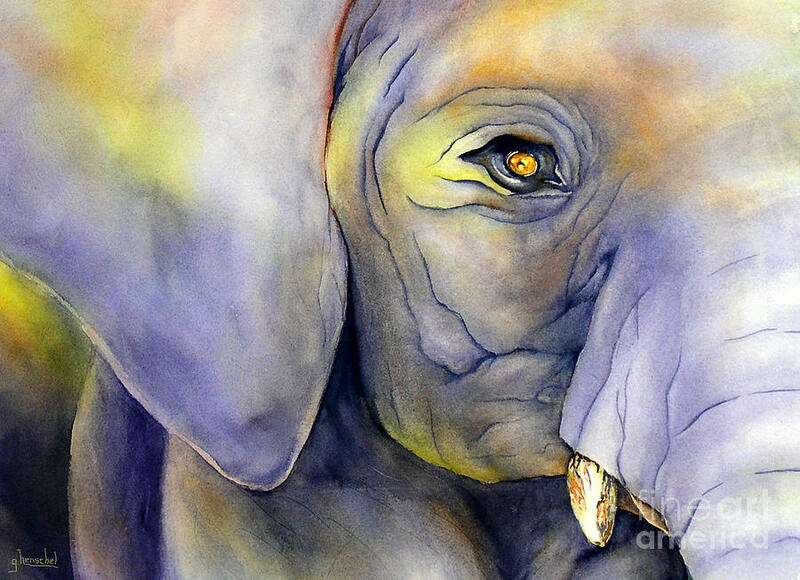 All of life is magnificent. 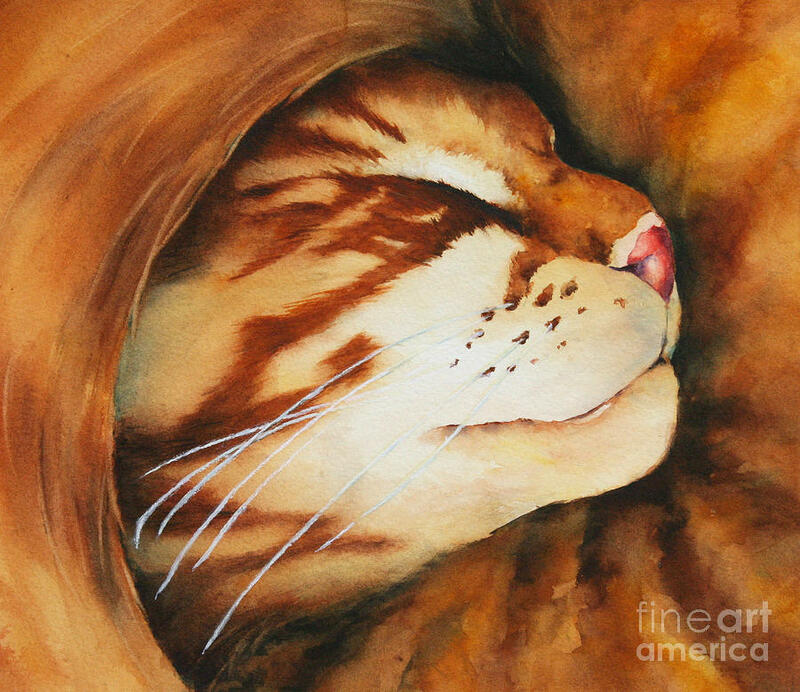 All of life is a work of art. 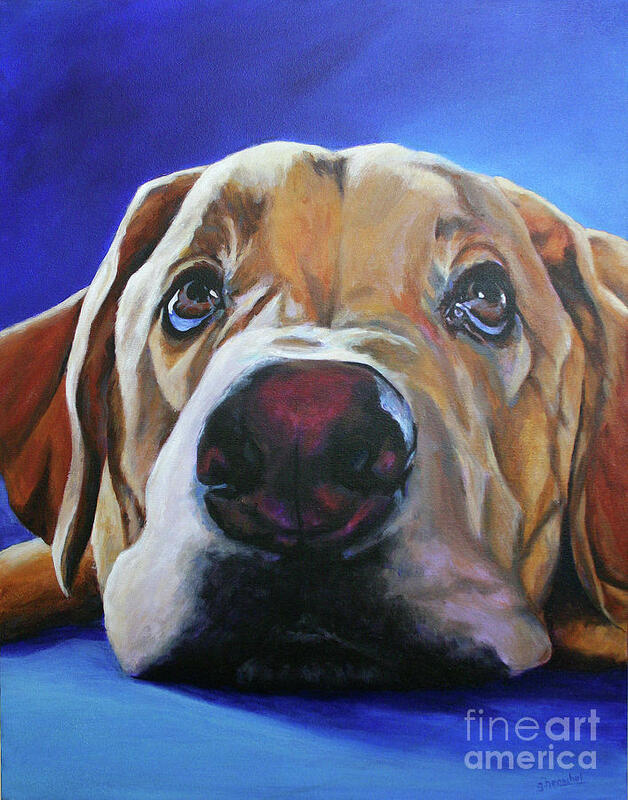 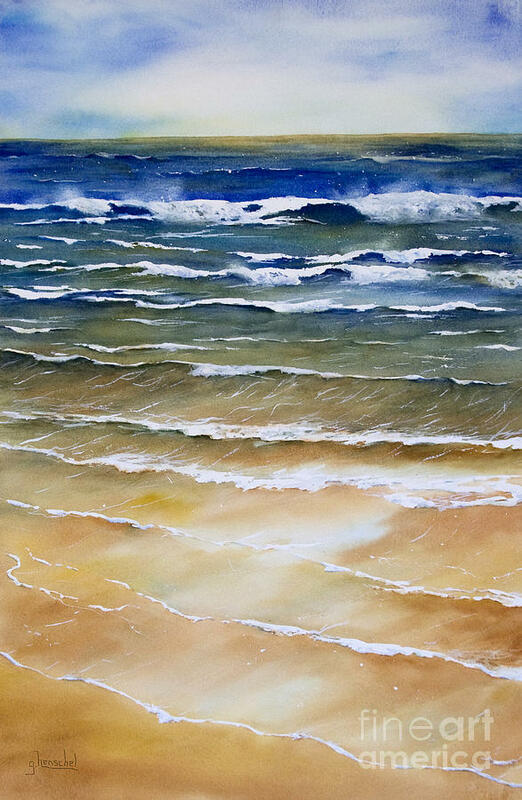 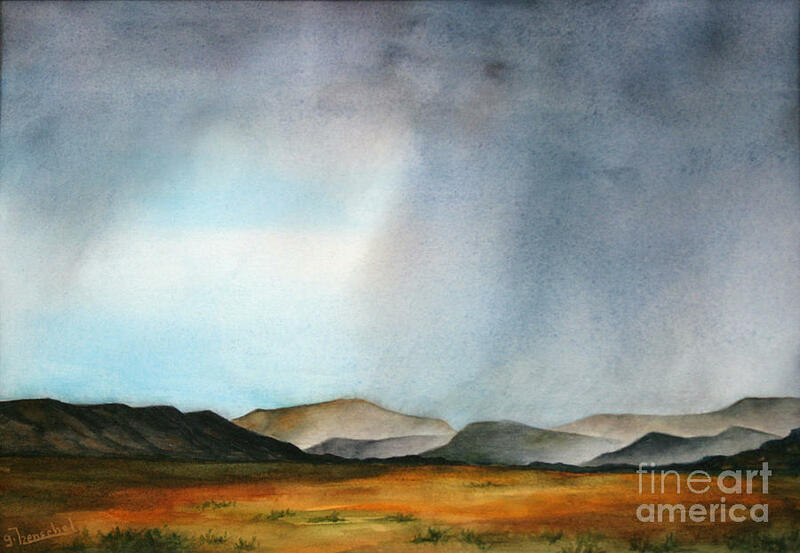 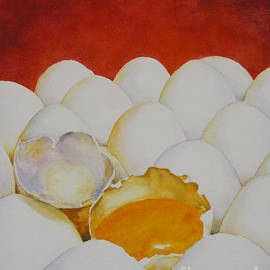 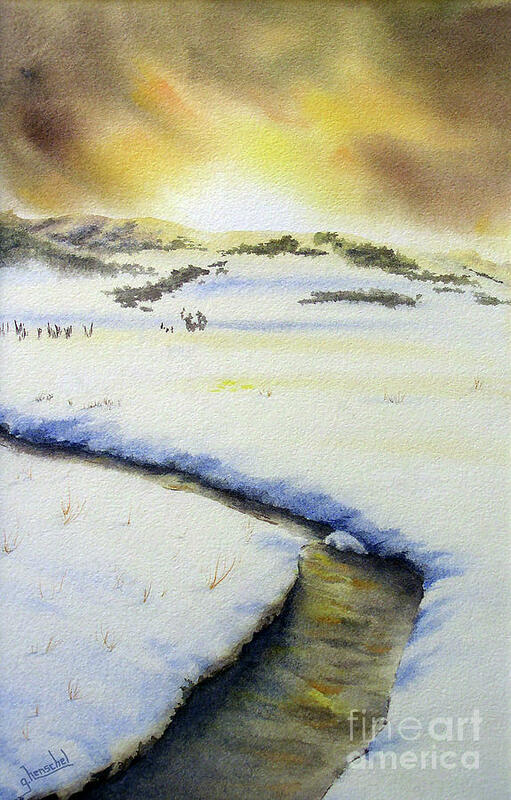 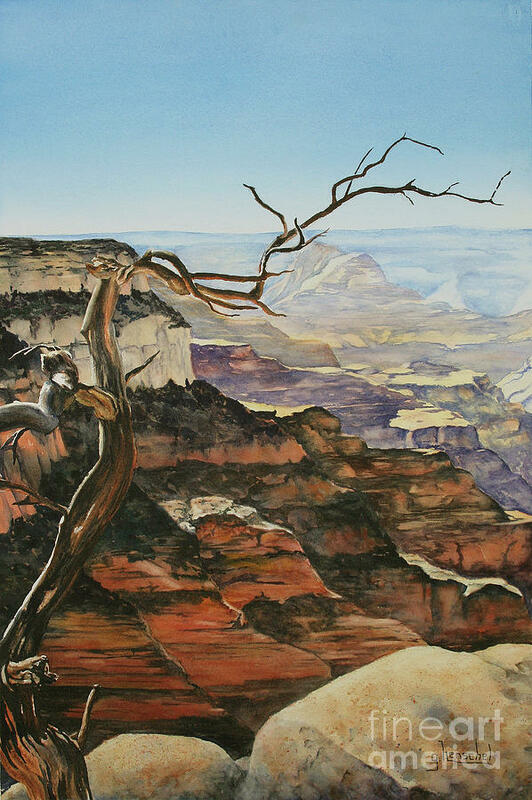 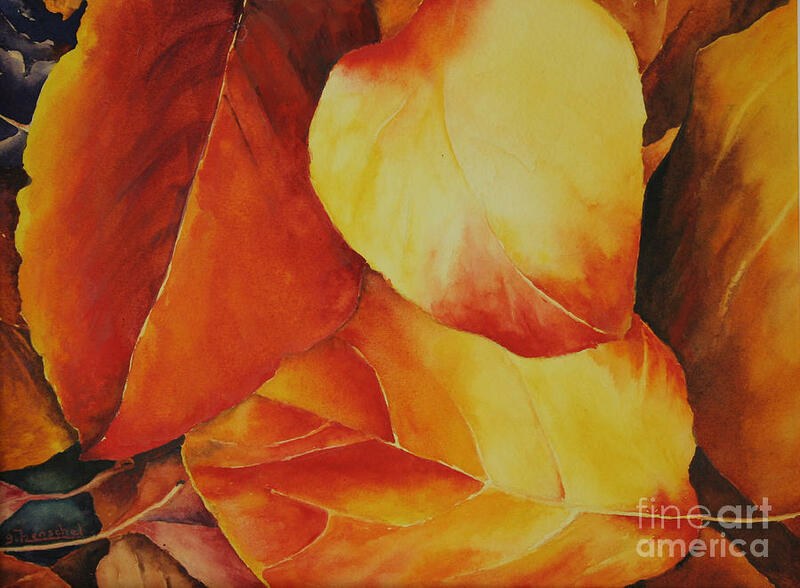 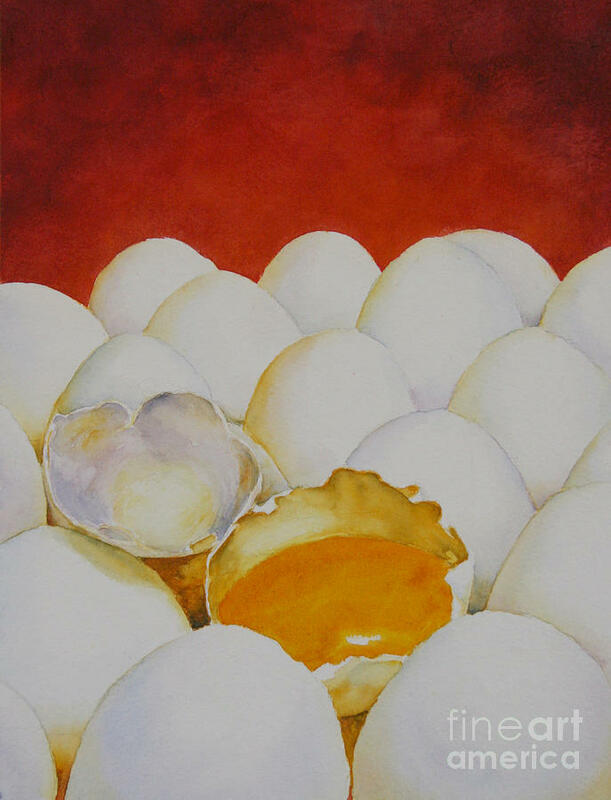 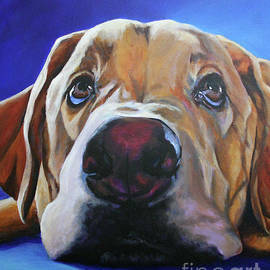 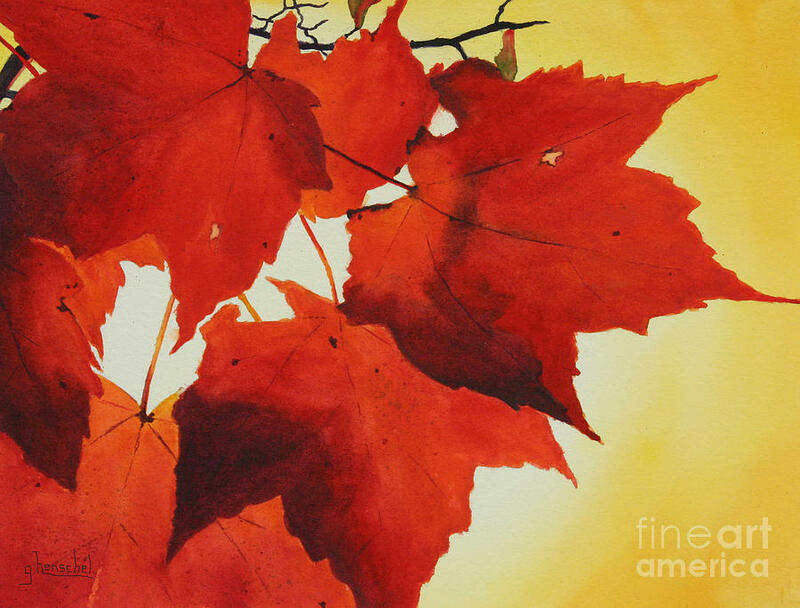 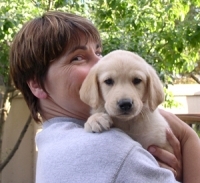 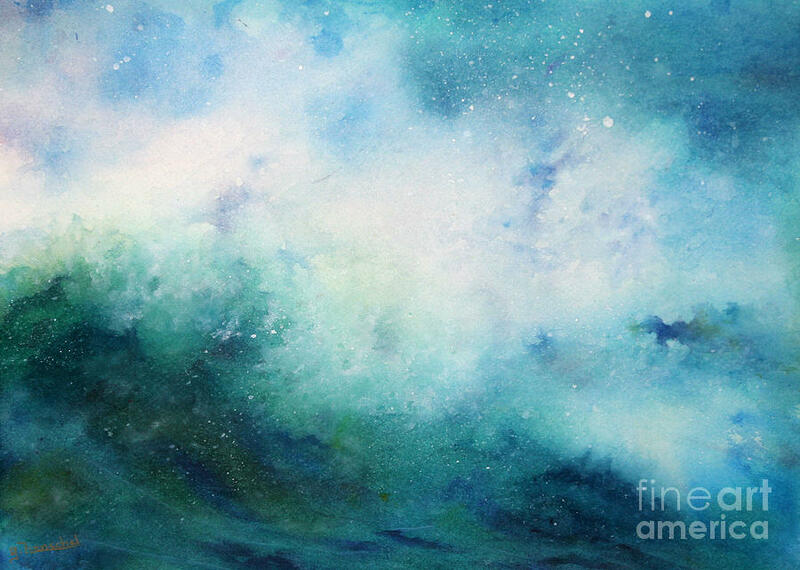 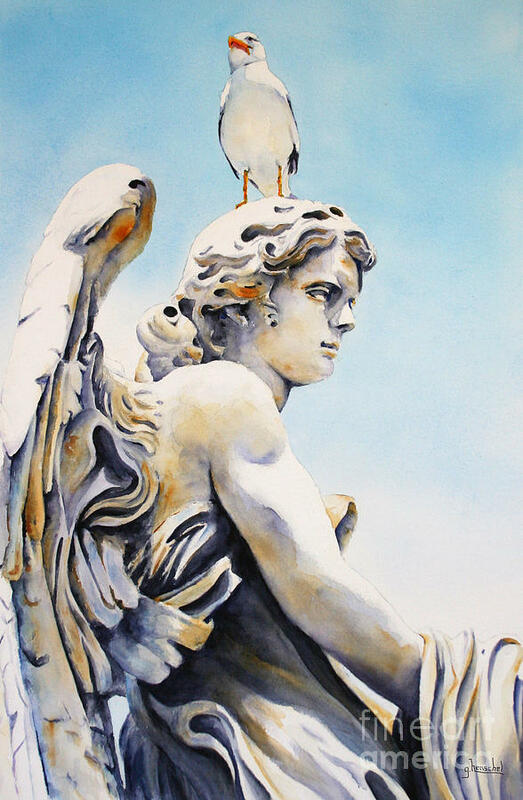 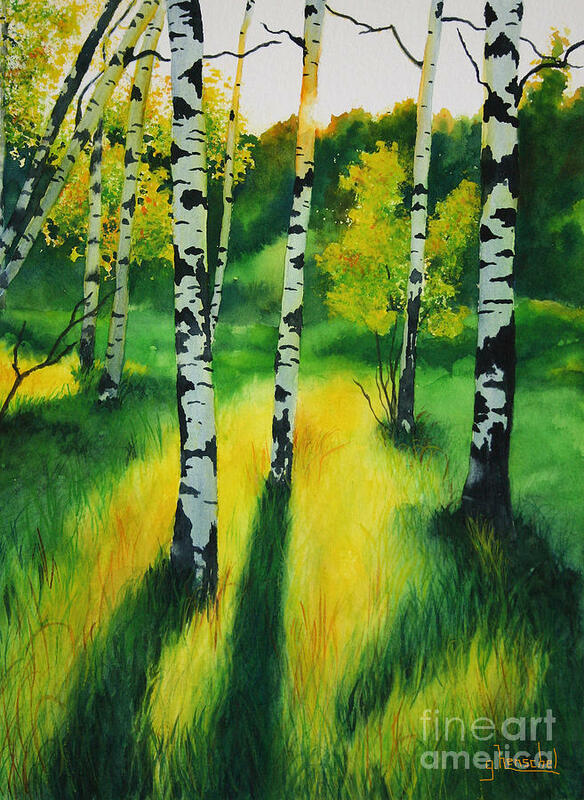 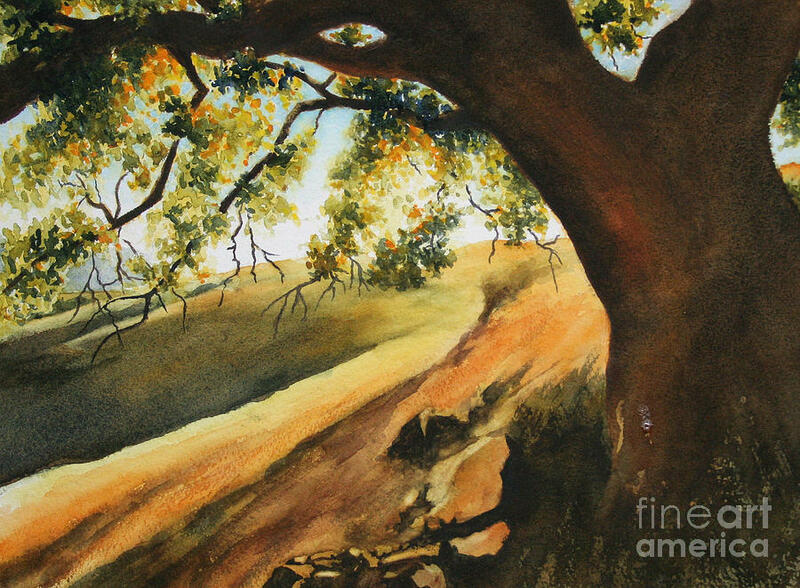 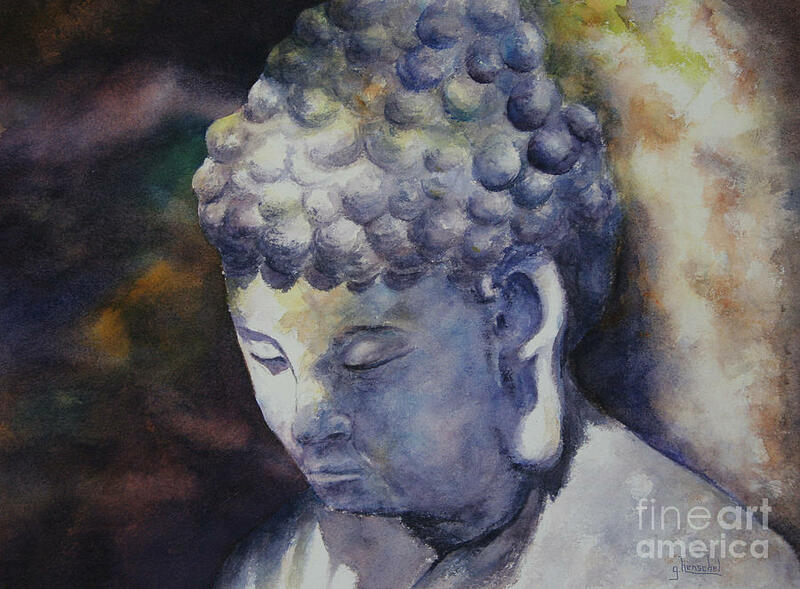 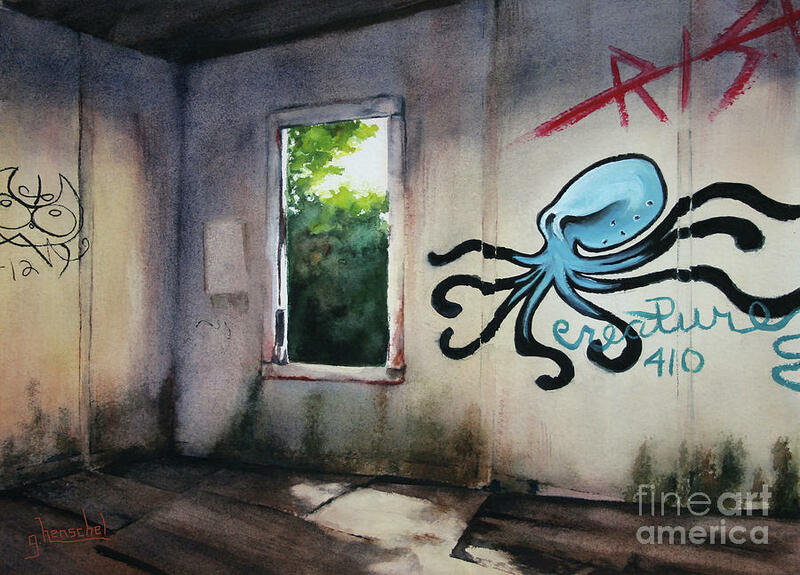 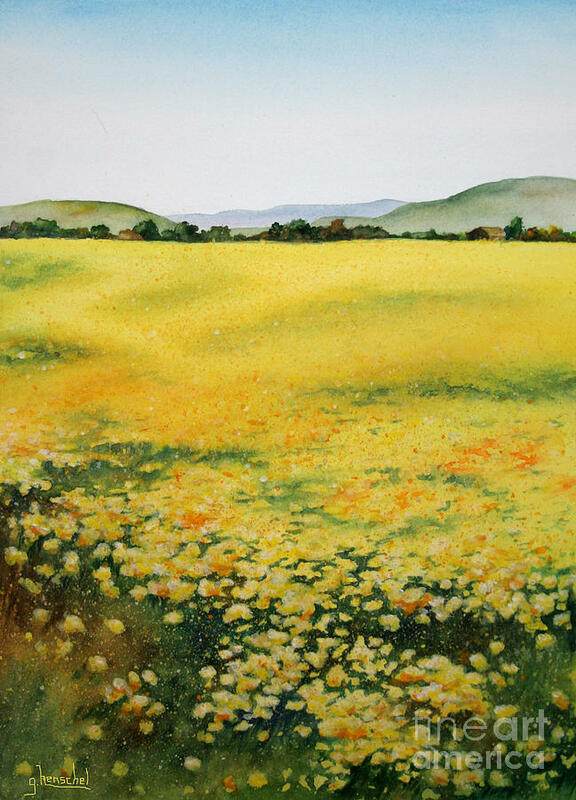 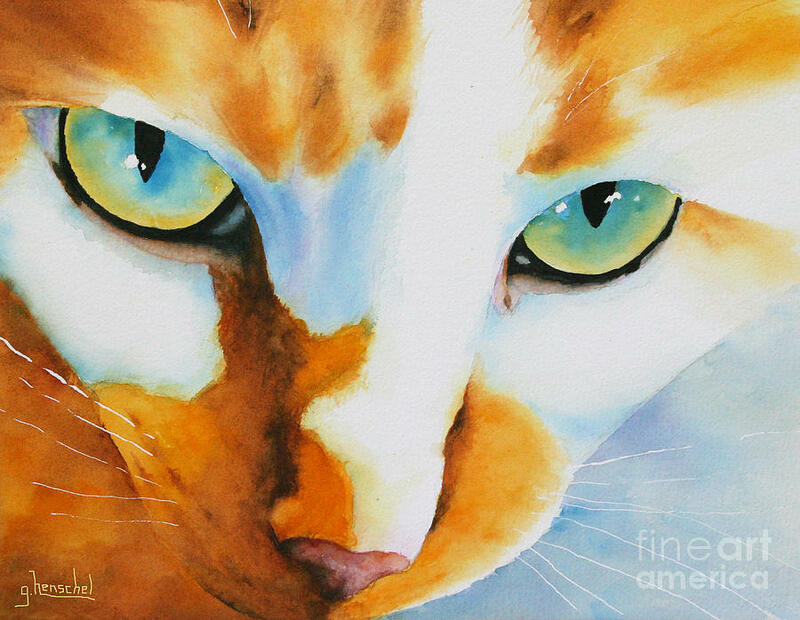 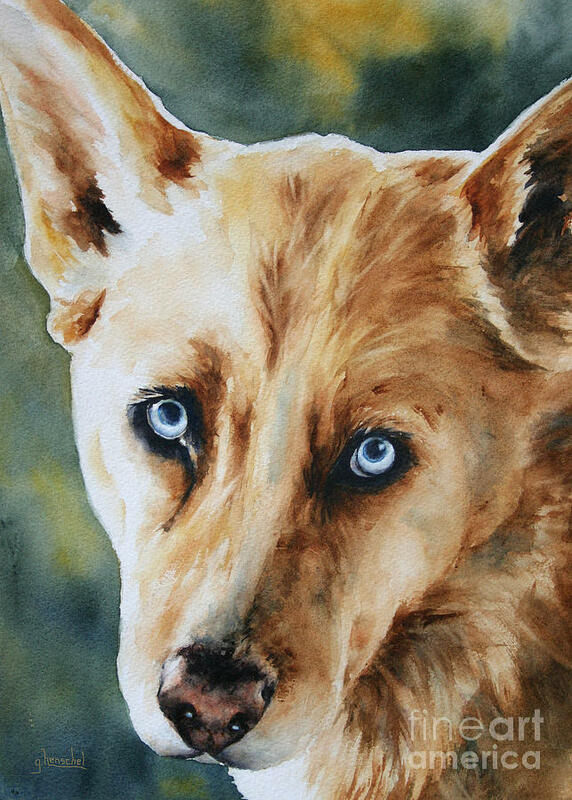 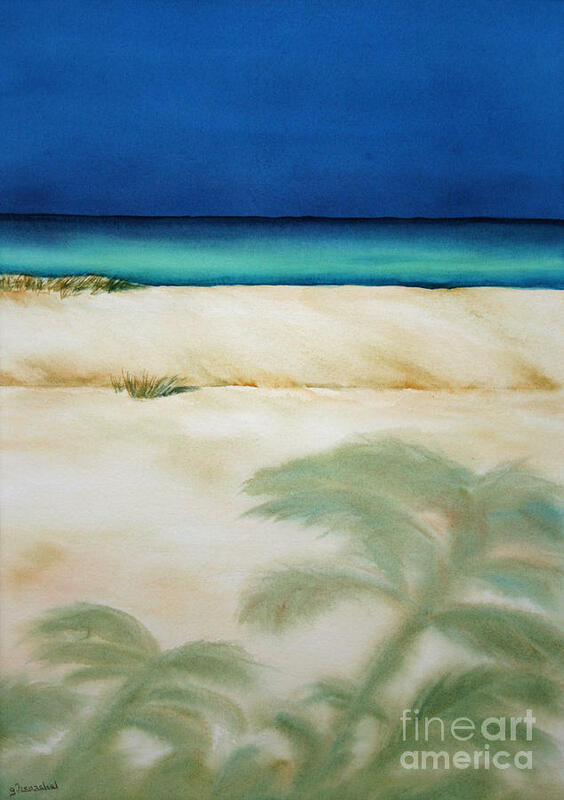 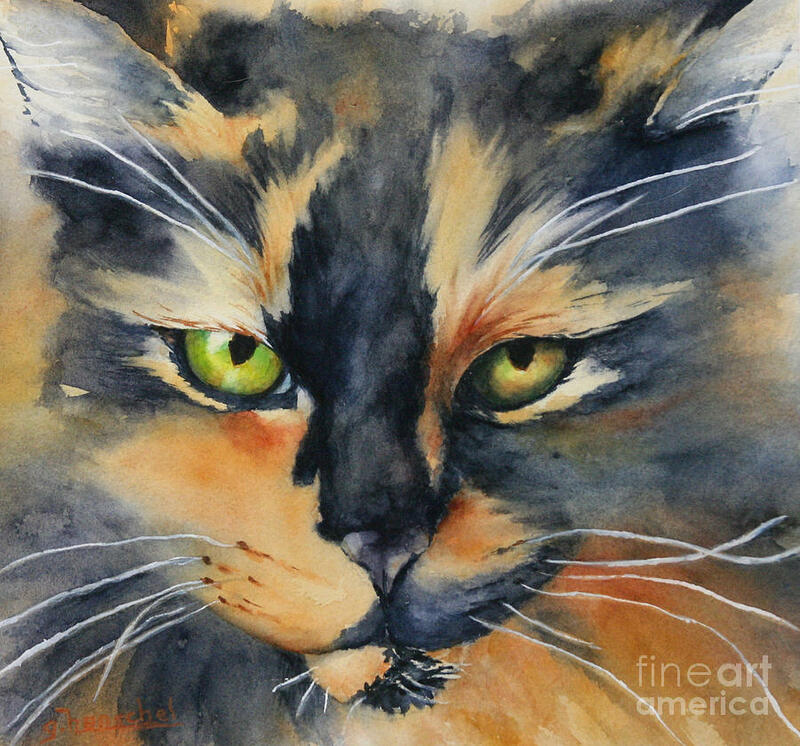 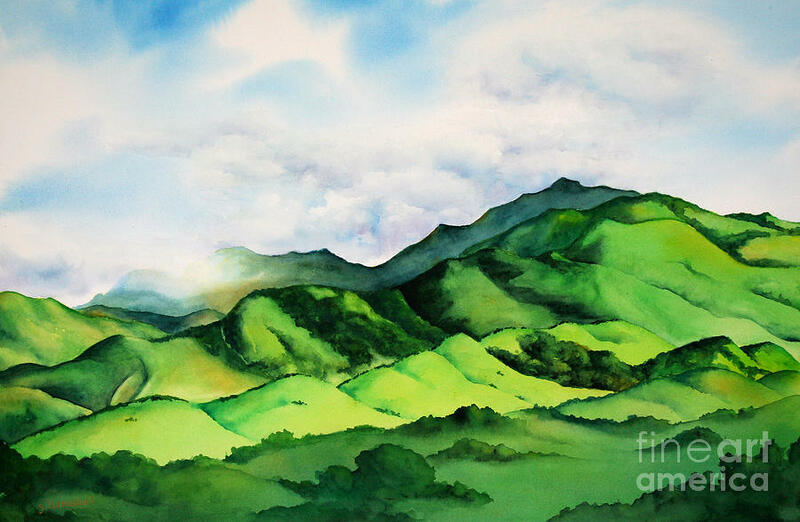 As a signature member of the Int�l Society of Acrylic Painters, and as an associate member of the National Watercolor Society, California Art Club, California Watercolor Association and a number of other art groups, Glenyse has had award-winning paintings shown both locally and throughout the United States. 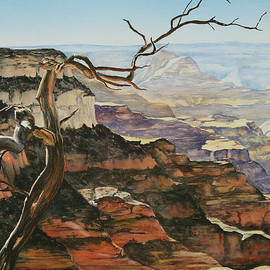 Her paintings can also be found in many private collections in the U.S.